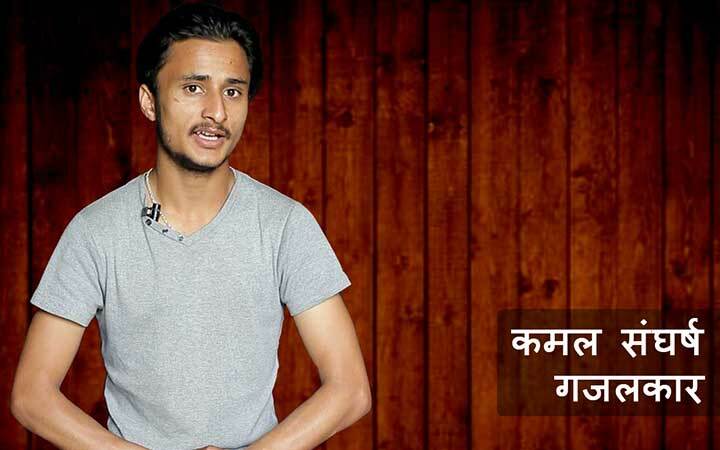 Atlantic International College (AIC) in affiliation to the Pokhara University was established with an aim to facilitate the students with quality education and proper knowledge in the realm of the management faculty. The need for a well-managed and proper management college was highly felt with the increasing number of students opting to study management hence, this Atlantic International College came into existence with a team of skilled professionals and faculty members to create a better learning environment for the students to help them stand out amongst the crowd in the global scenario. Atlantic International College has been successfully conducting graduate and undergraduate management programs such as BBA, BBA-BI and MBA. With a team of qualified faculty members constituting of professors, researchers, authors and academicians working altogether to disseminate excellent education in an academically friendly environment, Atlantic International College is always in an attempt to produce experts in the field of trade and commerce, manufacture, service, banking and insurance and many other facets of management. AIC has been striving to achieve its motives every day by imparting quality education at an affordable cost. To begin Master of Philosophy (M. Phil) in Management. To create professionals in the management sector. To create job opportunities through provided short-term and long-term trainings. To perform researches based on management and policy. To assist in formulating and implementing management education policies in the government level. To become an accountable institution. Why Atlantic International College ? Er. Shankar N Adhikari, the principle of the Atlantic International College, believes that the college provides a vibrant learning community that encourages a three-way partnership between students, parents, and college. Based on the Principal message from the college website, we concluded that Students have achieved outstanding success in the University Board exam which is shown in their results. The college management team feels a great sense of pride and pleasure in their achievement. 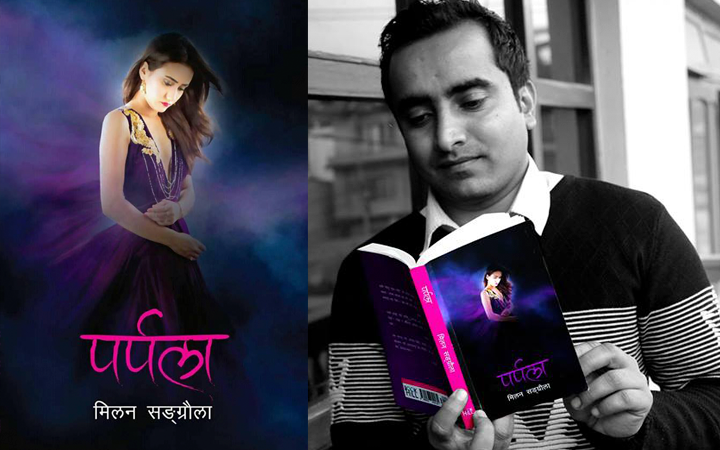 He feels that his hard work and dedication has resulted in success at a short span of time. Atlantic International college has a dedicated team of professionals, academician, authors, and Engineers. Atlantic college teaching is a passion and a calling. The importance of instilling good behavior and values in students is the main objective of Atlantic college. Discipline, dedication, and diligence are the solid foundation of AIC. 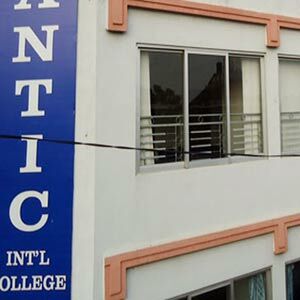 At Atlantic International College (AIC) consider that AIC can offer unique and serving standard of teaching and be learning to the student that focuses on the overall growth of their personality – mind, body, and spirit. Atlantic international College (AIC) also provide a supportive and encouraging environment in which student can develop personally and professionally. Are you among the people who are interested in the business and management sector? Then graduate in the most demanded and popular course in management i.e Bachelor of Business Administration. Browse to know the reasons why you should join Atlantic International College and also get other additional details. Elevate your managerial and organizational skills by getting a Master degree in Business Administration. Browse to get information to join Atlantic International College. Also get other information regarding the fee structure, admission criteria, and other general requirements. Inspired to join a specialized course called Bachelor of Business Administration in Banking and Insurance? Get the details about the course and college. Also know more about applying for this course. Full and partial scholarships are provided on the basis of academic merits and/or need-based scholarships. Also, there are provisions of scholarships for students with disabilities or to the students from the marginalized communities at Atlantic International College. There is a well-stocked library with a wide array of course books and other references as well as literary and non-literary books with subscription to the leading national dailies along with international books and journals. Atlantic International College has a well-equipped computer lab with power backup and unlimited internet facility. AIC organizes various sports on a timely basis keeping in mind the mental and physical growth and refreshment of the students. AIC also has a facility of hygienic canteen providing healthy food to the students at an affordable price. Atlantic International College conducts various seminars with regard to social interest and causes. There are also seminars for personality growth and development.